My Rancher Friend needed to fill his freezer as he only had 2 packs of meat left. And he only eats Axis Deer. We’ve been trying for a couple days to get a shot at a Spike Buck. I’ve been trying to convince him to do what we do every day. Our normal feeding routine. But, he has been trying to be different and the deer have been wise to us. Today, we followed the play book, and my idea, and did everything like normal. As we were here putting out the feed, the deer started coming out of the brush, including the spike we were after. After the feed, we set up on his front drive. Using his “mobile” shooting bench as a rest. The spike came out of the brush and moved up to the corn. Trouble was, my friend was facing the setting sun. The bright sun was blinding in his eye. He couldn’t see. So, I held his hat in front to keep the glare off his face. Helped a little, but didn’t fix the glare in the scope. So, I had to step forward and put his hat in front of the scope to block the glare and use my body shadow to block the brightness in his eye. Trouble was, his head was down and was about to walk out of sight behind some brush. I whistled. The spike lifted his head and look to his left. 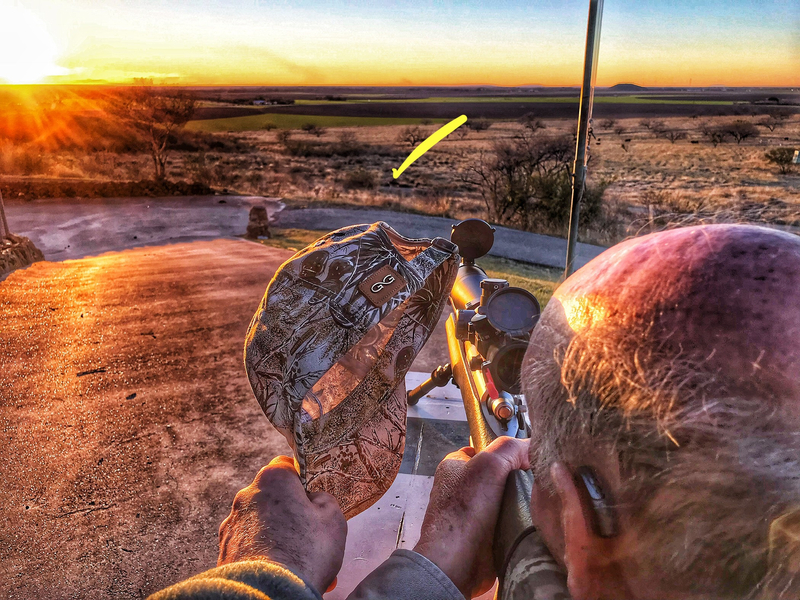 A 165gr Nosler Ballistic Tip went through his neck at 80 yards and it was over. And Jerm gets another Axis Hide for his house. Since he asked. 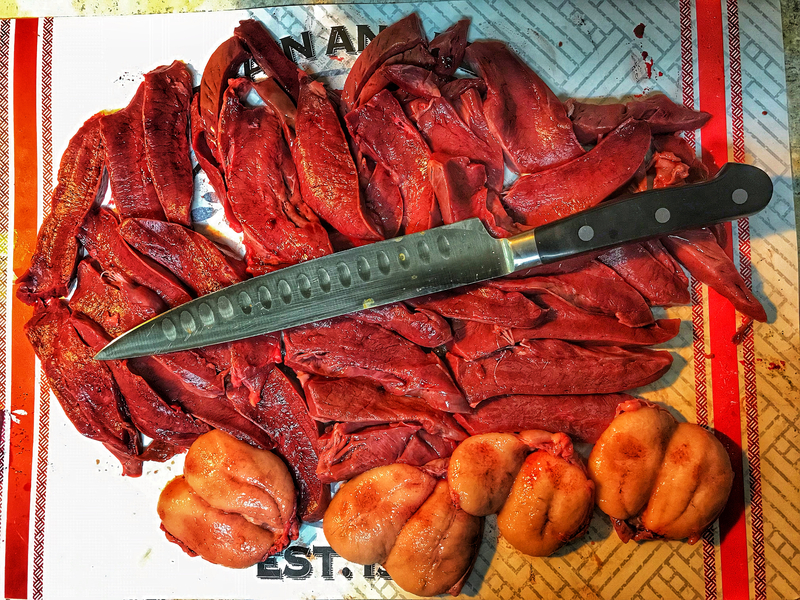 For celebeation, we had deer heart and balls. Those pelts are going in my cabin. Now I guess I got to actually build the cabin. Damn you! Well done Zee, I saw a spotter do that with a kevlar helmet as they protected us on the Port of Somalia as we unloaded food during Provide Comfort. 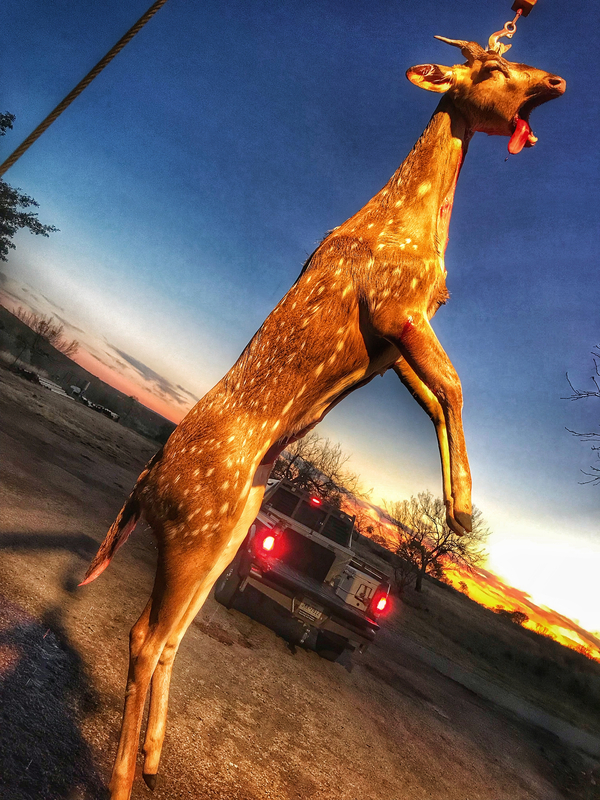 Does Axis deer taste different than other deer ? 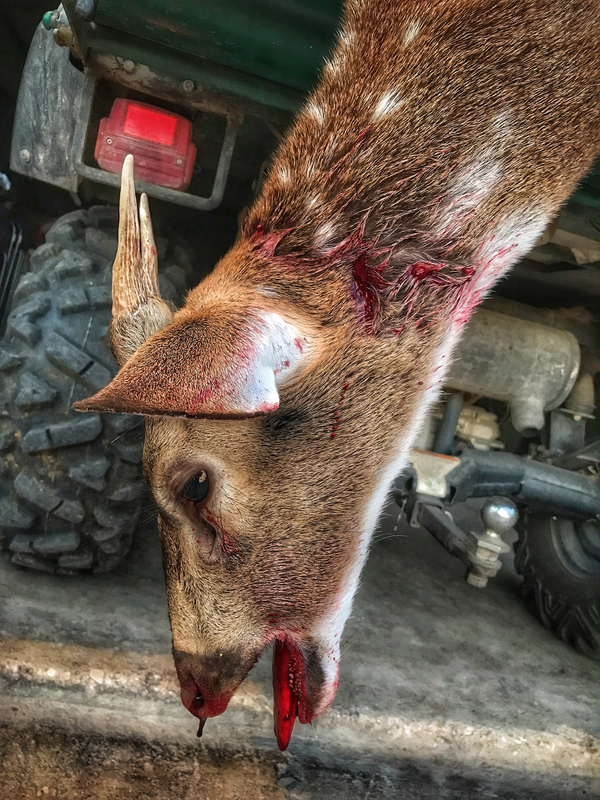 It’s a sweeter/richer flavor than whitetail and a deeper red in color. 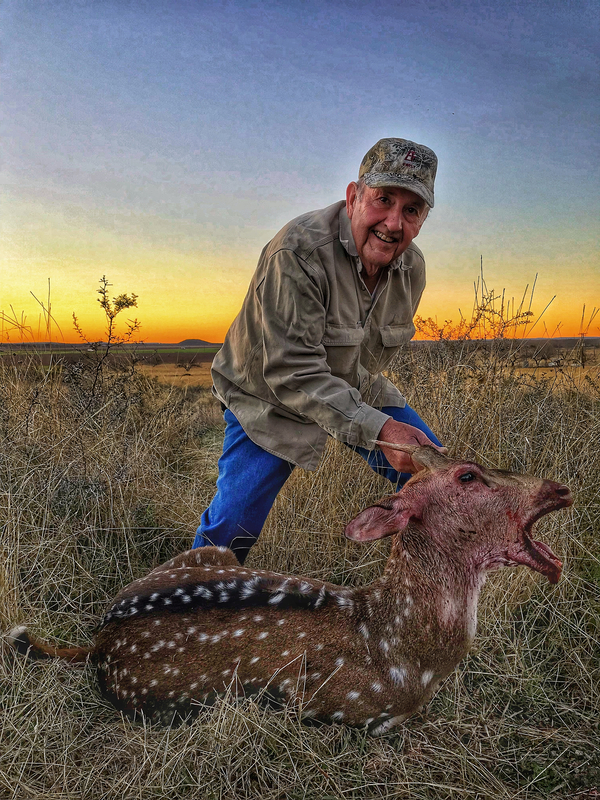 Axis and Blackbuck are all I have in my freezer currently as well. 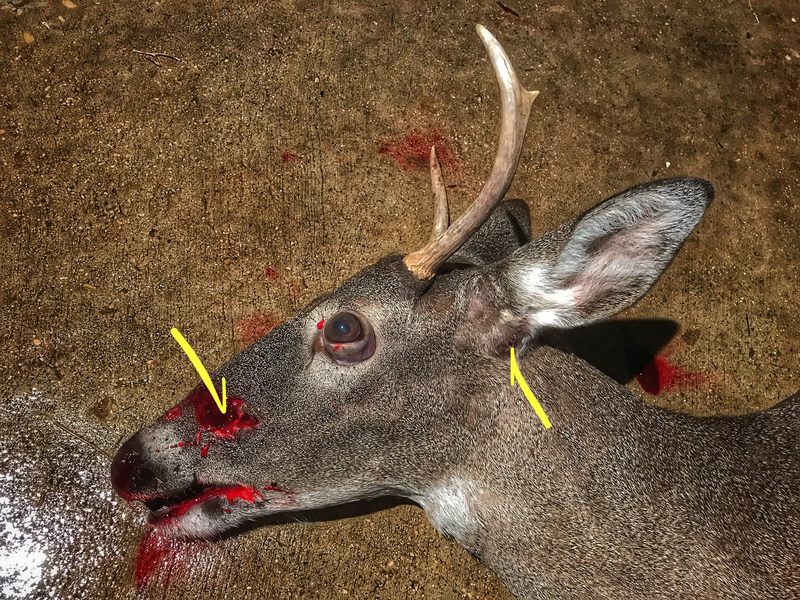 I gave the two whitetail my boy shot this season to other people. That deer had 4 balls? No, I still had two hearts and 4 balls from two deer last weekend. Sitting in the fridge. Ya know. . .there's something a little Temple of Doom / Last of the Mohicans about this kid. 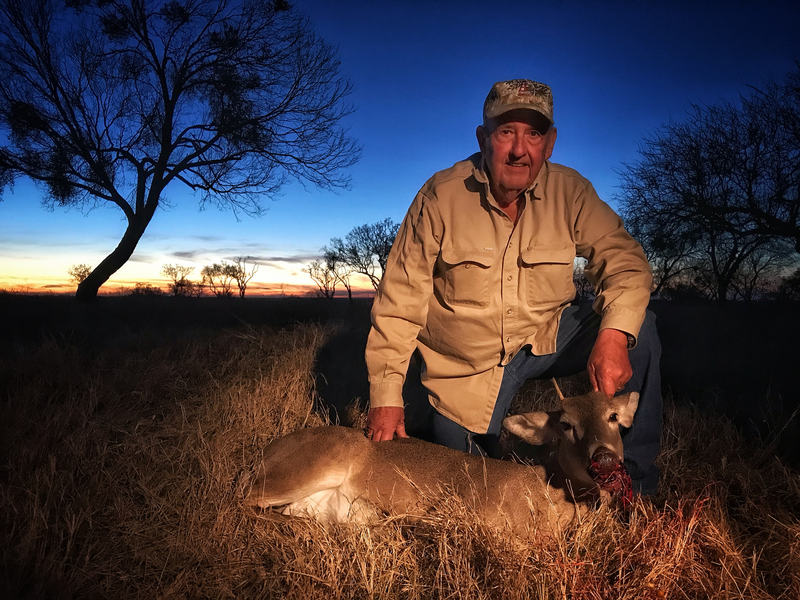 . .
We got two whitetail culls this evening for some other folks to put in their freezer. My friend used a custom Savage in .223 Remington and 52gr hollow point bullets. 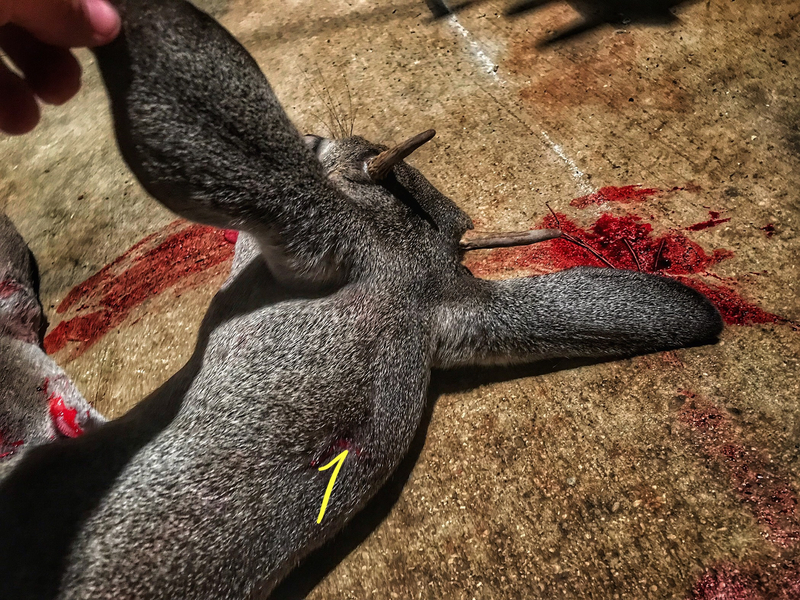 The first spike was 140 yards away through the back of the neck. 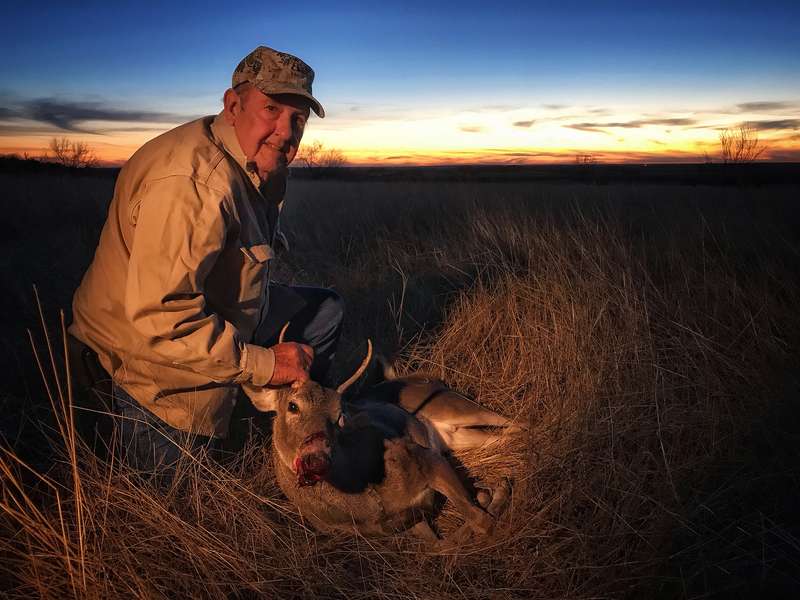 The second buck was at 155 yards. First shot was face on and through the.....well.....face. The shot knocked him down but, a few seconds later, he was up standing. So, my friend put another through the base of his ear. With a resounding “pop” he was down for good. 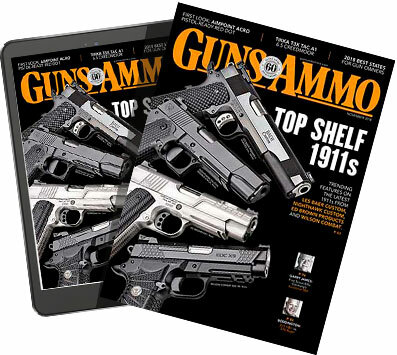 52gr hollow points just don’t have the penetration capability. Especially with a skull. No round exited on either deer. You guy's do anything with the antlers off those spikes? Sometimes I cut them off. This time I just left them on and the folks came and picked up the gutted deer. 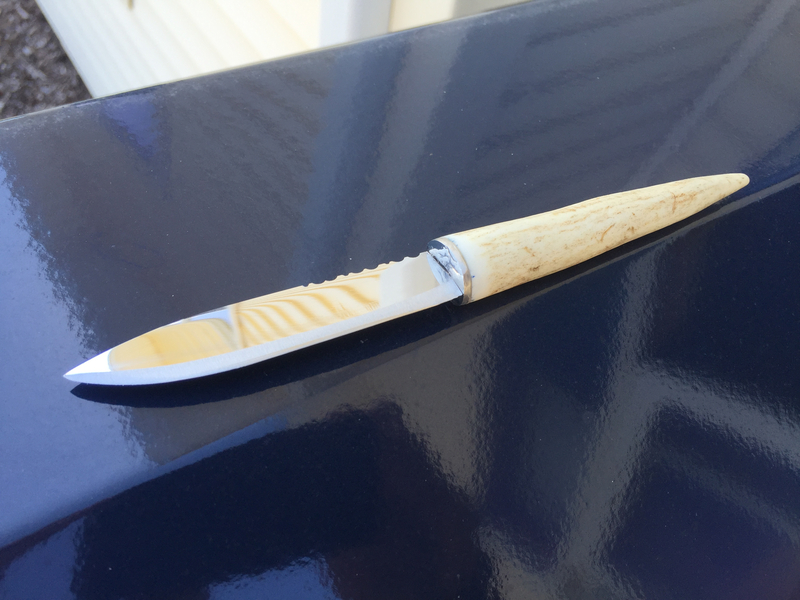 If your not doing anything with the antlers and would be interested in selling a few, they would work nicely for some of these little knives I've been building. I have a pretty good collection of scrub antlers. Could probably send you some. If you'd be so inclined, let me know what you need for them. Very nicely done! Do axis nuts taste at all like cashews? I'm here to tell you a 52 grain HP will kill white tail deer all day long. I've used Speers in both .223s I owned and my .22-250. I haven't personally killed any with 52 g HP but it's been done with my guns. I have killed with it but not 52 HP. I always used Speer 70 grain Semi Spitzers. If a deer has 4 balls, you got to let him walk.